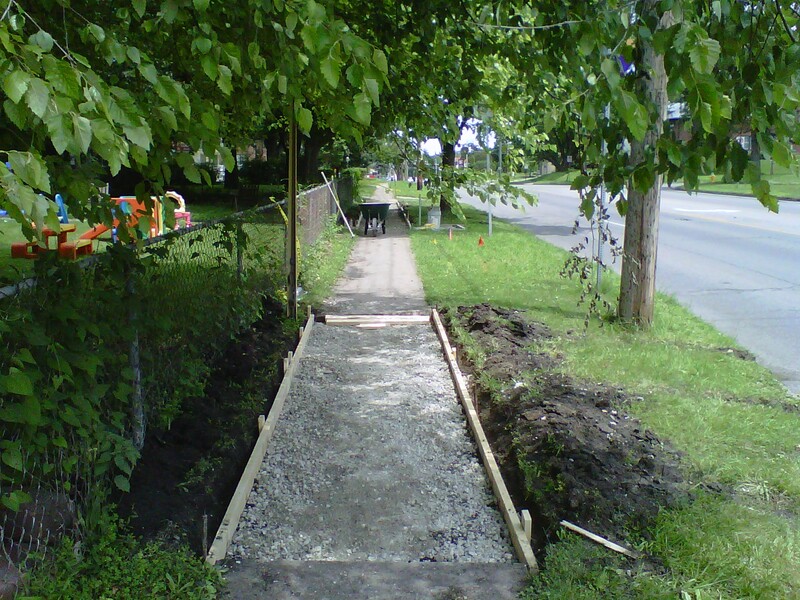 Sidewalks may seem simple enough to construct. 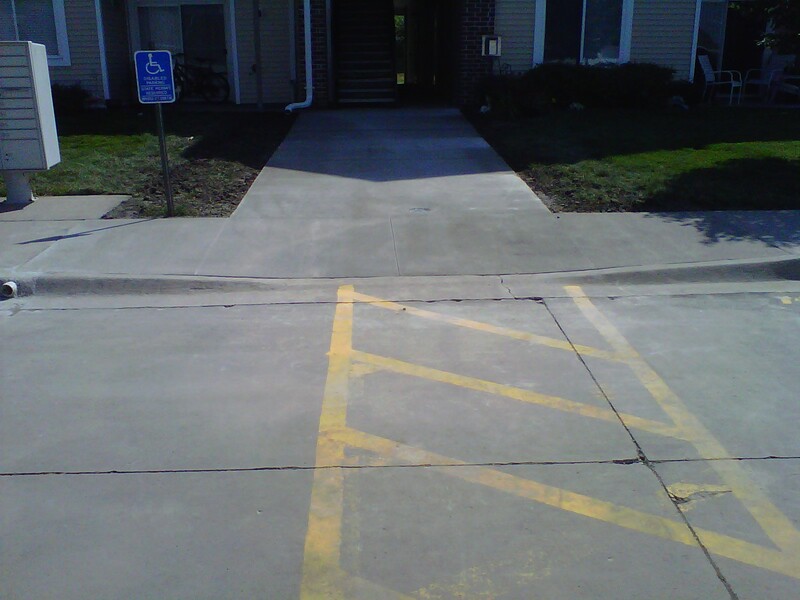 However, a sidewalk may accommodate moderate changes in grade (height) or wind around a bend, and are sometimes connected to a curb (which can present other issues). Sidewalks can get old and start to crumble, also. They need to be replaced because this can be hazardous and a liability. 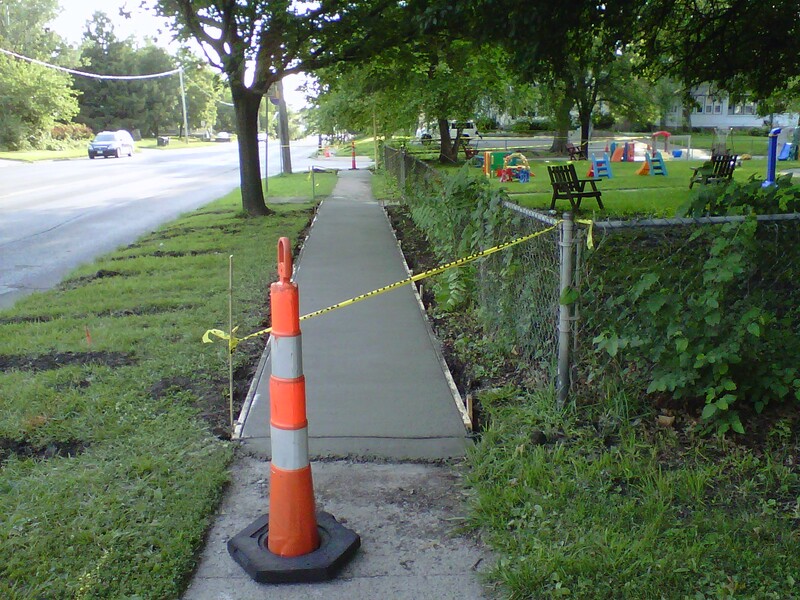 With Ewing Concrete, you can trust that your sidewalks will come out right.